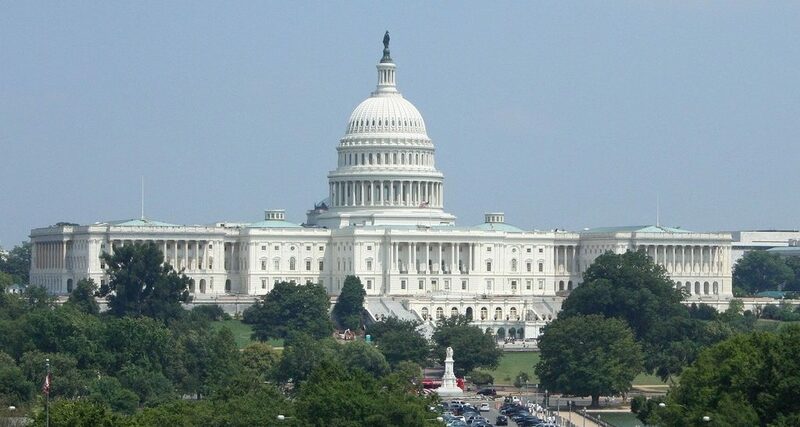 The annual convention for the Mortgage Bankers Association begins today in our nation’s Capitol. This is one of my favorite industry conferences, but an office move and all the logistics that goes with it will keep me in Madison this week. If you’re in DC, have a great time. Drop me a line afterward and tell me what you learned at the show.